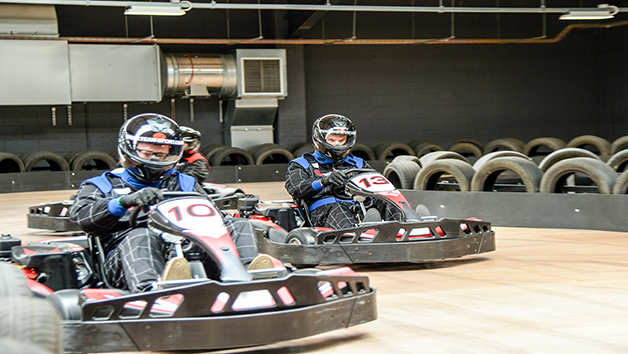 Always wanted to feel like Lewis Hamilton? 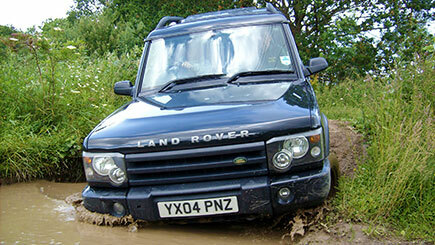 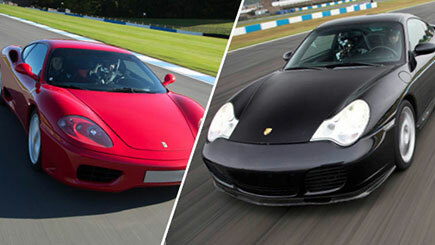 Well this exhilarating supercar driving experience guarantees that and more! 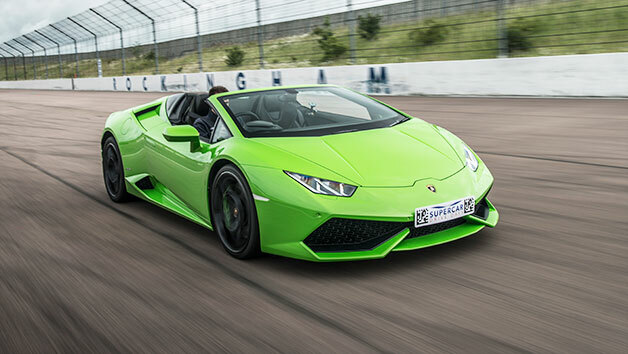 Get the chance to take to the wheel of an extraordinary supercar for three thrilling miles. 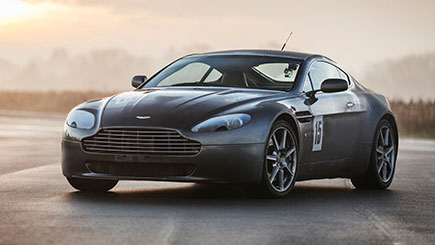 With options that include a suave Audi R8, a Nissan GTR and an array of American classics, there won’t be a dull moment throughout the day. 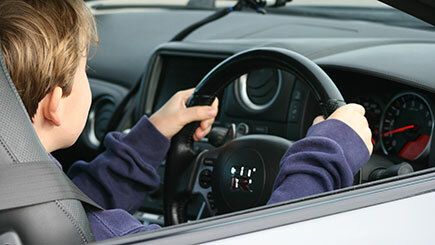 Then, take to the passenger seat and buckle up for an unforgettable ride at the hands of a seasoned professional. 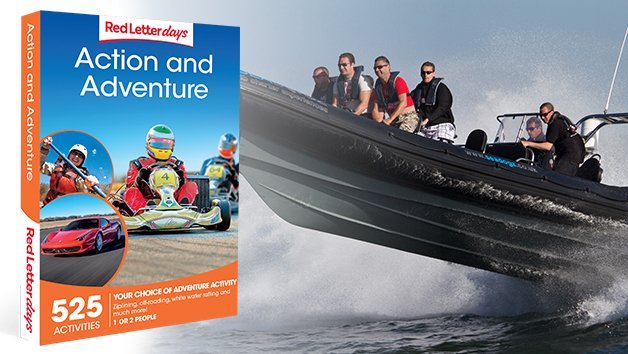 Choose from a selection of locations UK wide and look forward to a day unlike any other! 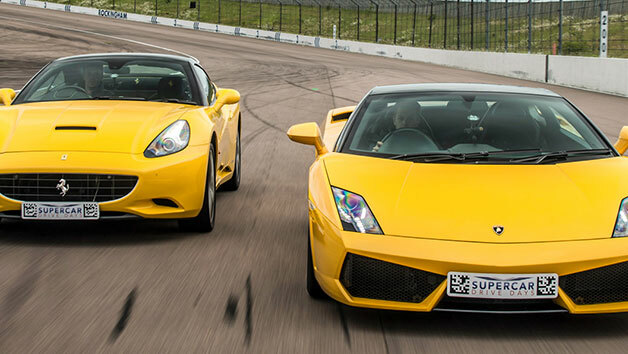 Lasts up to an hour, including the safety briefing, three miles of driving and a high speed passenger ride.